yummy & healthy! 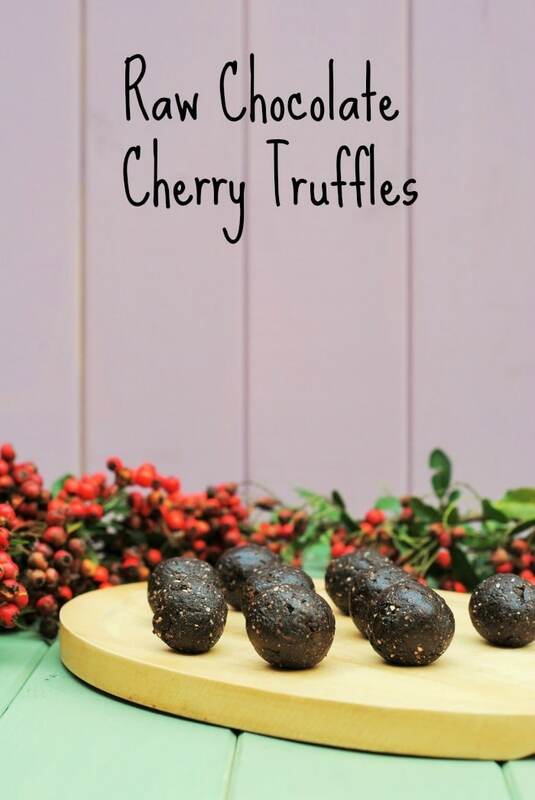 yes cherry truffles: on my list of DIY foodie gifts!!!! The truffles are perfect!! I’ve been wanting a nice recipe to put into my tea tins that I’ve been saving. They will make a great Christmas gift. Thank you for the inspiration. Mmm, I love the combo of chocolate + cherries! It really is so true that being mindful of portion sizes can make all the difference when it comes to weight loss. Good for you for paying attention to your snack portions! I am drooling here! Love love love the combination of chocolate and cherries! Oh wow! These remind me of little Lara bars. I love the combo of cherries, cashews, and chocolate!! Perfect for the holidays!! Yay for the holidays! 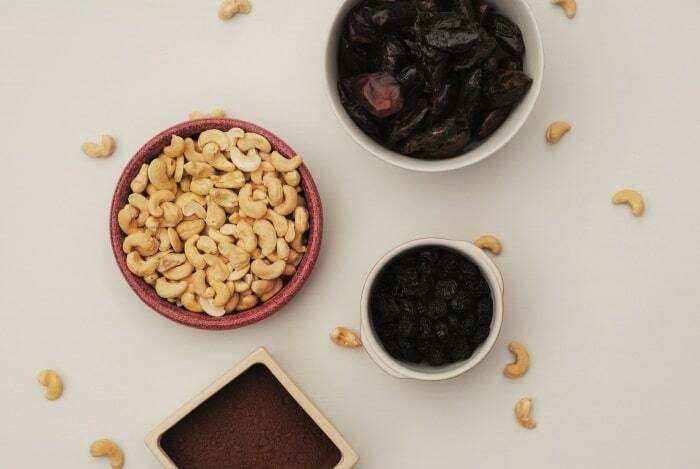 I love the combo of chocolate + cherry and with the cashews? 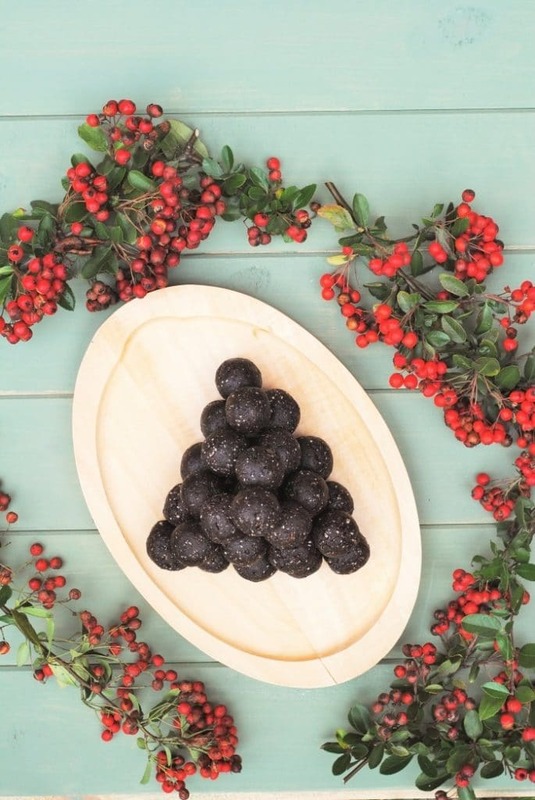 These little truffles sound fantastic! I love chocolate and cherries. 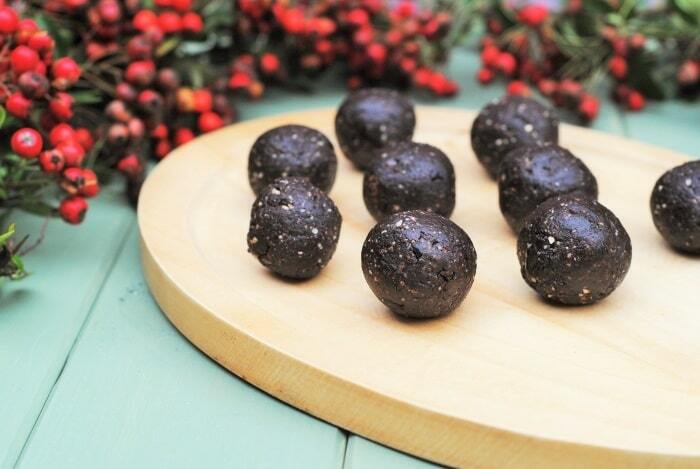 These would be the perfect healthier Christmas treat for me. 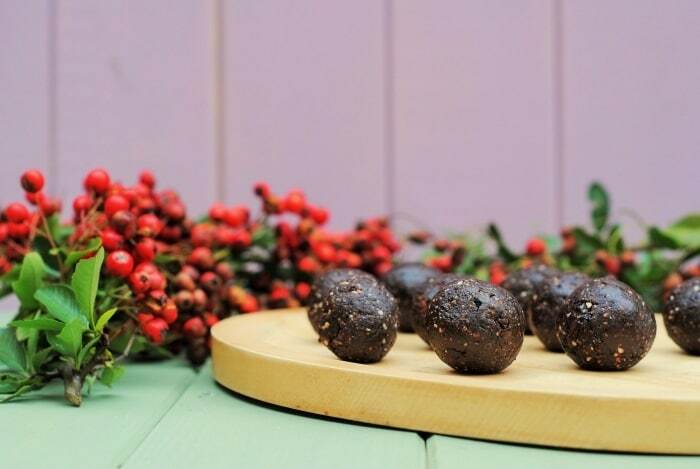 They look like mini Christmas puddings! Raw desserts are the best! 😀 Love the combo of cherry and chocolate. This would make such an amazing snack or after dinner treat! I love making truffles like this because they come together so quickly! I’ve made a few raw bakes, must get back to making more soon. Thanks for the inspiration, these look divine. 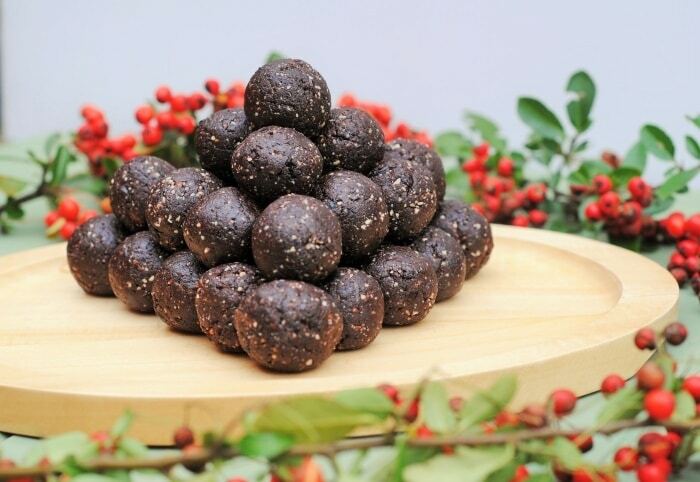 These truffles look delicious! Love how fudgy and decadent they are. So perfect Christmas parties! I made these last night. Wow!!!! I don’t think they are going to last very long because my daughter has friends coming over today. Thanks for the recipe Dannii, I am so happy I can give them a healthy snack that they will actually like. 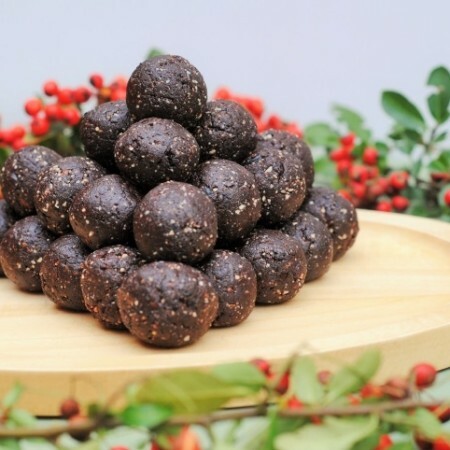 These truffles look fantastic! Perfect for the Holidays! These look so yummy and healthy, I LOVE it! Oh my gosh! I am totally loving these!